In January, a large puddle attracted incredible attention on livestreaming app Periscope, with the amount of viewers drawing comparisons to cable networks. Yesterday, Periscope literally metamorphosed into cable television. 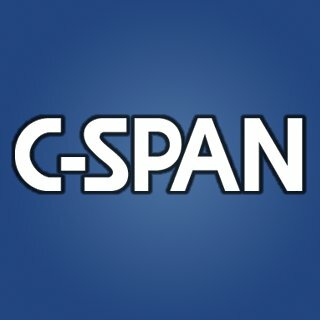 Members of the Democratic Party took over the House to stage a sit-in on the floor; in response Republicans adjourned the session, which meant that C-SPAN cameras were turned off. However, the elected officials took matters into their own hands and began livestreaming the protest, and it was soon picked up by C-SPAN and others as the only ongoing chronicle of the drama. It was unprecedented, as House rules do not allow for independent filming and photography on the floor (nor do they allow for sit-in protests). “This is a milestone moment,” C-SPAN spokesman Howard Mortman told Politico. 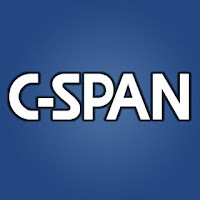 “We’ve got a commitment to C-SPAN as a public service, a privately funded public service to connect Americans to Congress to show what's happening in Congress … this certainly rises to the event of something happening in Congress." "Today is an example of what drives us. Twitter and Periscope take you where other cameras don't — letting you experience breaking news through the eyes of those living it,” Periscope co-founder and CEO Kayvon Beykpour said in a statement to BuzzFeed. Mortman expanded on the historic nature in interviews with other media outlets. For the network, this was the “first continuous use of Periscope,” he informed Gizmodo. While the House session ended in the wee hours of the night, many politicians remained, and as of early this morning, were still broadcasting on Periscope. Livestreaming has officially shaped the politics of the country – where will it unexpectedly pop up next? Seemingly, nowhere where physical cameras were previously unallowed is safe. Should private donor events be covered in this way as well?